While choosing a security system, there can be no place for compromise. Whether home or fire security, there are certain features that every good system has. With businesses too, a specific approach is required to ensure that no mishaps happen. A good business security system ensures that protection is continuous and all compliance requirements are in place. The burglar alarm is one of the fundamental requirements of a security system. As criminals get more ingenious, equally innovative and foolproof measures are required to combat the nuisance and threat of illegal trespass, vandalism and theft. Burglar alarms with smart intrusion detection are a good preventive measure, but they also need regular maintenance. Monitoring is considered a fortification measure for the intrusion alarms, as it guarantees a quicker response in a worst-case scenario. 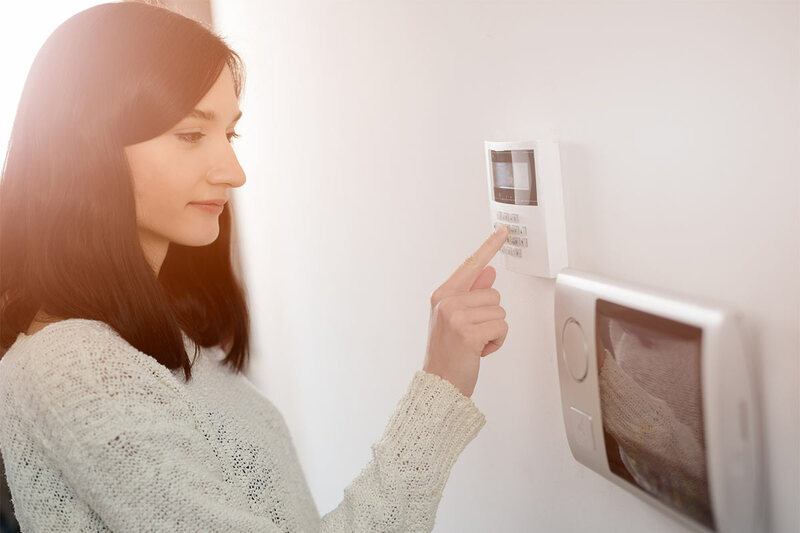 You can find the top intrusions alarm specialists in Worcester UK, who also offer a wider range of solutions that provide a complete security blanket for the business or home. Nothing provides security coverage like a good network of CCTVs. The technology that has helped solve crimes across the world is based on a simple concept – surveillance all day, all night – with data that can be integrated into a larger grid to provide complete security. CCTVs are considered indispensable by most businesses across the UK. The recording of crime and events also help in the follow-up to an incident, a source of priceless evidence and clues. As a business owner or someone in charge of a facility, it is difficult to be in all places all the time and micro-management can sap the morale of the staff. CCTVs help you have more control over your business and are a good tool to help encourage efficiency and productivity. Just like any other tech-driven security system, a CCTV network needs to be set-up by the experts and constant monitoring is required. There are certain features a good CCTV system should have – including high-quality HD imaging and infrared tech for pictures in bad light conditions too. Access to a CCTV system is equally important. Nowadays, the latest CCTV systems enable remote access, which can be done via a phone or computer via an internet connection. Business owners with existing CCTVs do not have to invest in a new one – upgrades are also possible with the older cable infrastructure. Fires can take a devastating toll on business, livelihoods and lives. Fire compliance is a crucial part of any business and fundamental to protecting property and reducing the damage in case of an unfortunate flare-up. With over 30,000 incidents of fire in the UK in 2015-16 alone, this threat is all too real to not have a good prevention policy in place. Business protection also involves controlling the access to the facility (or the various parts of it) in an organized manner. One method that is particularly effective for vacant property security that doesn’t require installation of security measures, is to use companies who can provide full management of the property. Depending on the business and physical layout, special doors and gates along with access card and biometric tech can be set-up to ensure that there is no unauthorized entry.